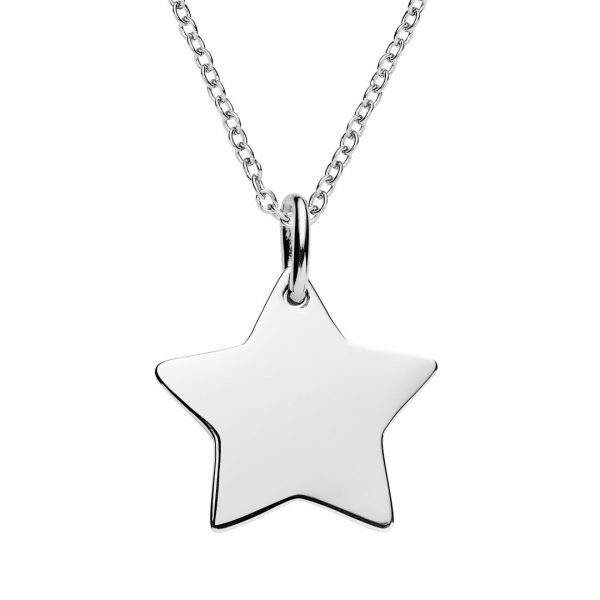 This eye catching silver star necklace is made from quality sterling silver. 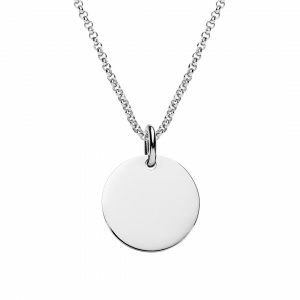 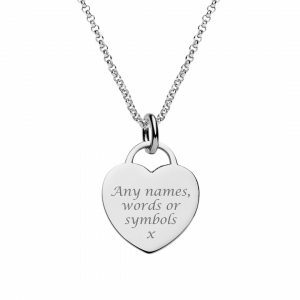 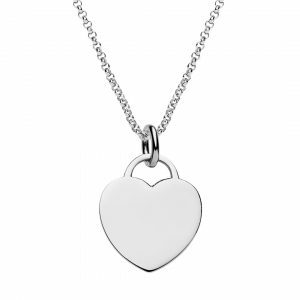 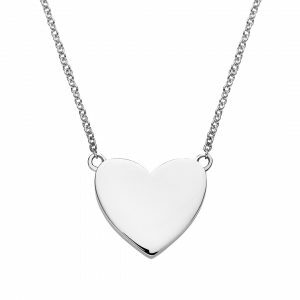 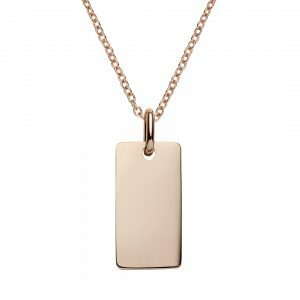 You can order this beautiful piece blank or customise the star by choosing text or symbols you would like engraved. 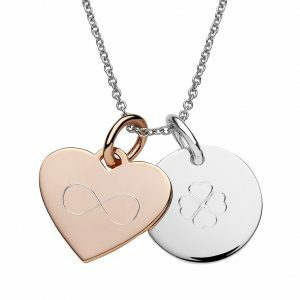 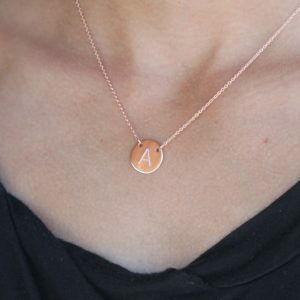 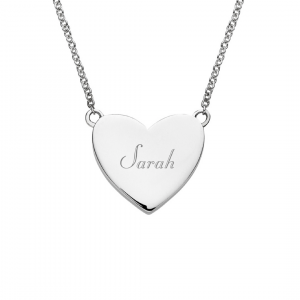 Click the “Start Design” button to see what your personalised star pendant will look like once it is engraved. 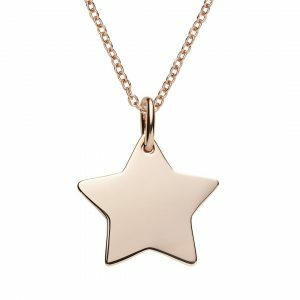 Quality sterling silver star necklace. 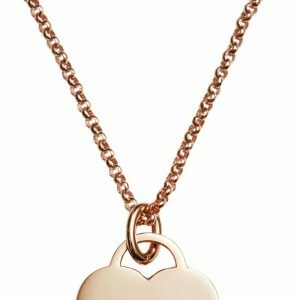 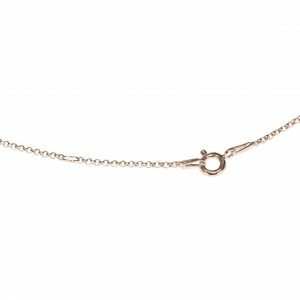 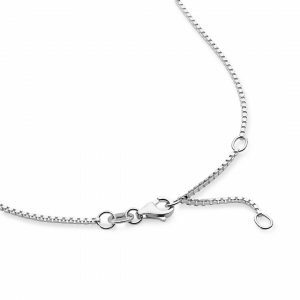 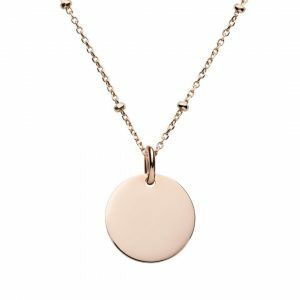 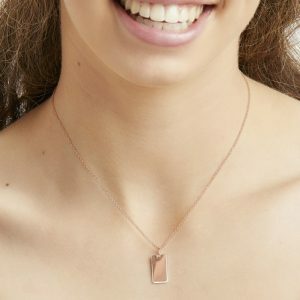 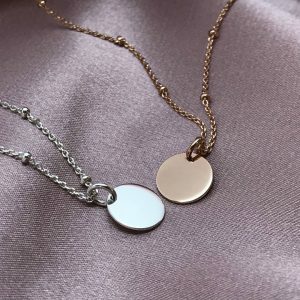 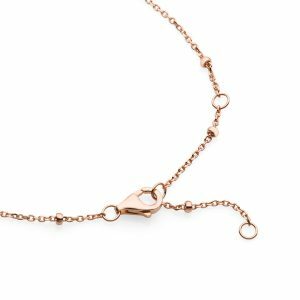 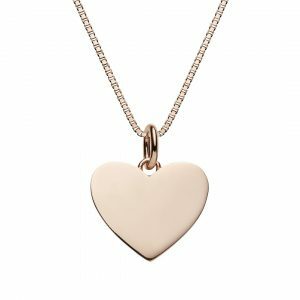 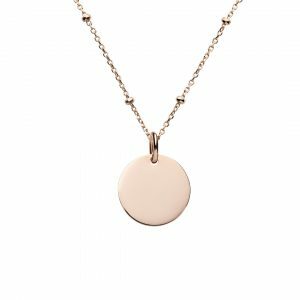 Sterling silver cable chain is 42cm in length and1mm thick with a lobster clasp and can be worn at 3 lengths from 38 – 42cm so your pendant can always be on show. 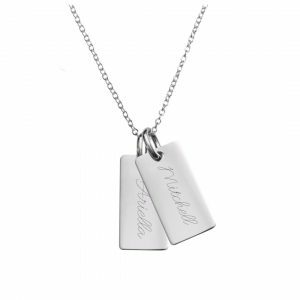 Sterling silver star pendant can be engraved both sides. Customise your jewellery with text and symbols by clicking the “Start Design” button. 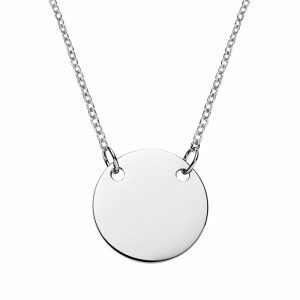 Silver Star Pendant – 16mm across x 1mm thick.